Bill Hodgetts doesn’t want to be a party-pooper. The Edmonton audiologist and father of two young girls says he often wondered if there was something more dangerous than disdainful about noisy children’s birthday parties, so he went to his lab and started bursting balloons. What he discovered was surprising, he says. Popping a balloon next to someone’s ear is as loud as firing a high-powered shotgun. “I doubt that any parent would let their child fire a gun without hearing protection,” Hodgetts says. “Yet the balloon is considered a benign party favour." 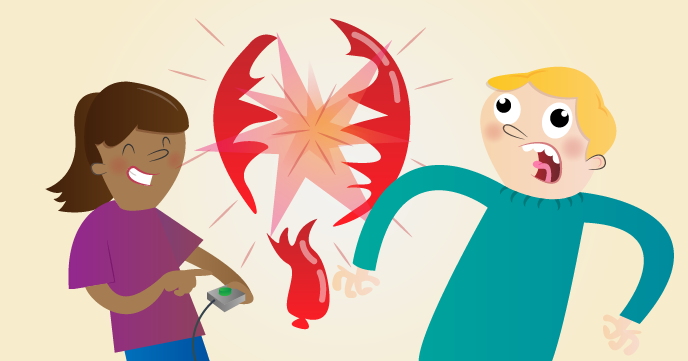 “It still is, as long as you’re not popping it.” The finding is part of a study, co-authored by engineer Dylan Scott, recently published in Canadian Audiologist. Both researchers work in the speech pathology and audiology department at the University of Alberta. Hodgetts says they used standard party balloons that came in a package with a warning label about choking and possible eye damage — nothing about hearing. 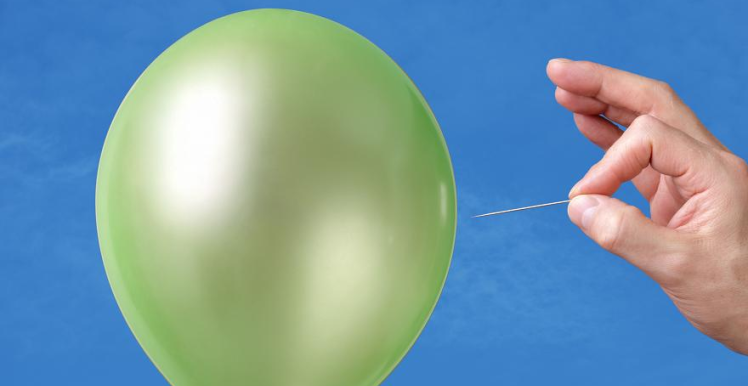 The loudest pop came from a balloon that was inflated until it ruptured. At close range, the sound measured nearly 168 decibels — slightly lower than a blast from a .357 Magnum pistol (167 decibels) but higher than a 12-gauge shotgun (161 decibels) and a .30-06 rifle (162 decibels). Balloons popped with a pin or by hand were not as loud at 155 and 159 decibels, but within the range of gun noise. The Canadian Centre for Occupational Health and Safety recommends people not be exposed to impulse noise of more than 140 decibels. Hodgetts says he hopes the study will encourage parents to consider hearing protection as important and as routine as putting sunscreen on their children before they go outside. Kids typically find popping balloons irresistible, especially at birthday parties, says Hodgetts. But repeated pops may contribute to long-term hearing loss. He has taught his children about the noise danger of popping balloons and when they now go to parties they police their friends, he says. “My daughters are always saying, ‘Be careful. Those are really loud. Don’t pop them.“’ Children won’t really miss balloons at parties, Hodgetts suggests, as long as there are still presents and cake. Bill Hodgetts is an Associate Professor in the Department of Speech Pathology and Audiology. He has a joint appointment with the Institute for Reconstructive Sciences in Medicine (iRSM), where he is program director of Bone Conduction Amplication.